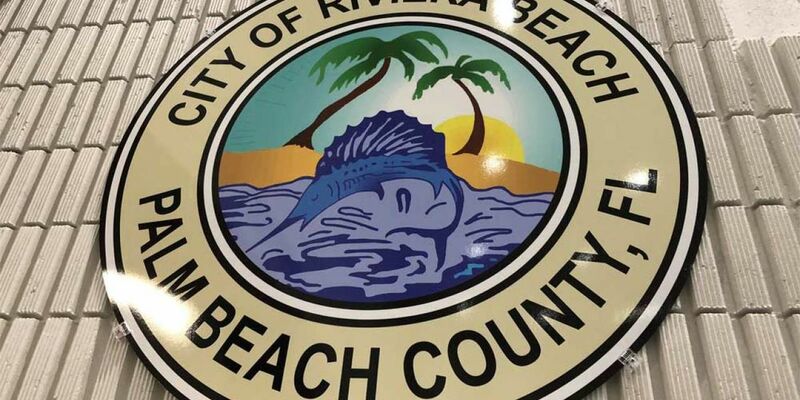 A report by the Inspector General’s Office questions more than $500,000 of Riviera Beach spending. The audit looked into purchasing card expenditures by city officials and travel expenses. The report found that while policies and procedures existed, the main issue was a lack of compliance with those policies and procedures. A big issue with non-compliance was with purchasing card transactions. The OIG found a lack of oversight and proper approval, which resulted in $508,828 of questioned costs. Of the 51 purchased items the report sampled, 12 could not be located, including shoes. “Neither the City staff nor the Council Member could provide the shoes to show existence of the item or provided us documentation to verify that the shoes were actually received and maintained by the City for use in city business,” the report said. According to the audit, four purchasing cardholders exceeded their monthly credit limit. The report had 34 recommendations and the OIG said the office would assist the city in strengthening internal controls. A link to the detailed list of expenses can be found by clicking here.